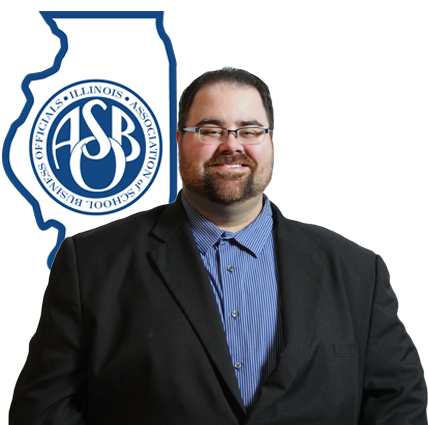 Thank you for your interest in contributing through a tax-deductible donation to the Illinois ASBO Foundation. 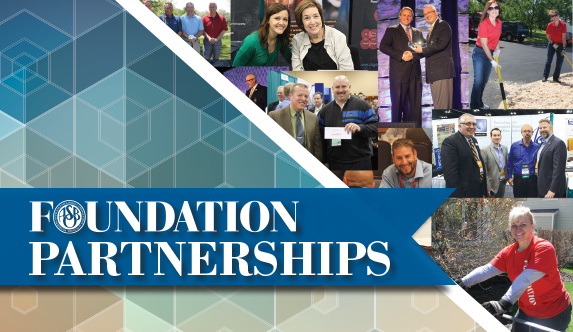 Any amount you give can help put money toward scholarships and other Foundation initiatives that make a real impact in the lives and careers of school business professionals, as well as other organizations that benefit children. See below for more on how your donation can make a difference! Illinois ASBO is proud to introduce a new way for Service Associates and Corporations to be recognized and contribute by partnering at an Illinois ASBO signature event. Every year at the Annual Conference we take time to recognize those who make this profession strong. Recipients of most recognitions have the opportunity to send money to a school-related cause they care about. The dollars donated support scholarships that could make a real difference for someone getting started in the profession. In 2017, over $20,000 dollars in Foundation Scholarships were awarded thanks to generous donations! The links below will take you to individual donation options. If you would like to make a corporate donation click here. Join this list of others who have made a difference through a generous gift to the Foundation. *Founder – Donations over $10,000 from individuals and over $25,000 from corporations may be made in a lump sum, spread out monthly over a 5-year period, 60 payments or annually over a 5-year period, 5 payments. Donations over several years will be recognized when the total amount has been received. Funds collected in each calendar year will be used in the following calendar year. **Silver, Gold and Platinum – Donations may be made in a lump sum or spread over a 12-month or 5-year period for both individuals and corporations. Gifts of any amount will be gratefully accepted, however, recognition will only be given to the following levels.